Night Nurse offers fast, effective relief from cold and flu symptoms such as runny nose, cough, headache, sore throat and chills. 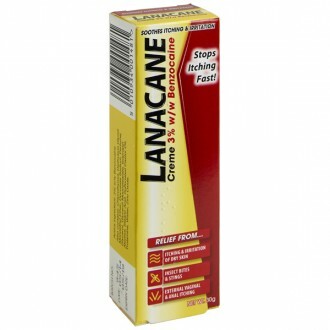 Formulated for night-time use, it eases symptoms and encourages a good night’s sleep. Night Nurse is available in liquid and capsule form. If cold symptoms or the flu are keeping you awake, Night Nurse can relieve symptoms and help you rest. 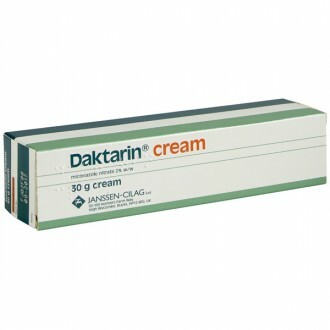 It contains paracetamol which relieves mild to moderate aches and pains and reduces fevers. 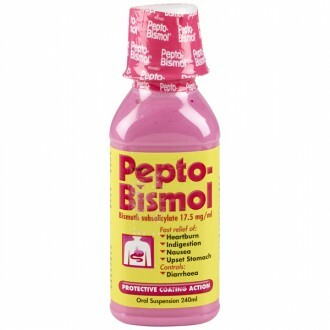 It also contains Dextromethorphan, a cough suppressant. 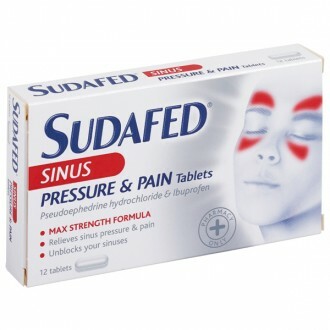 Finally promethazine, a sedating antihistamine, dries nasal secretions and promotes restful sleep. If you've got a cold or are coming down with the flu, unfortunately, you might be struggling with your sleep, too. Night Nurse is a cold and flu remedy formulated to alleviate symptoms like congestion, sneezing, a heavy head, coughing and aches and pains to help you get a peaceful night of sleep. 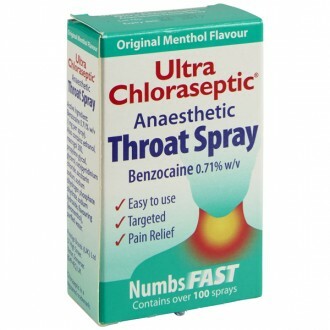 Dextromethorphan, a cough suppressant, which suppresses an unproductive cough, An unproductive cough is one that is particularly dry, or tickly, and is characterised by one which that doesn't produce any phlegm. This cough suppressant quite literally suppresses the cough centre within the brain, and reduces the nerve signals sent from there to the muscular structure around the chest wall that produce coughs. This can help to prevent coughs that keep you up at night. 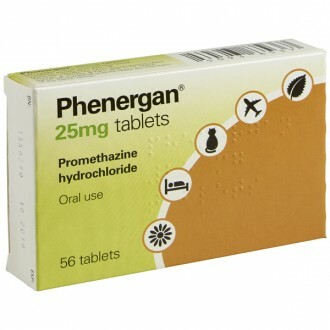 Promethazine has a mild sedating effect, which together with the paracetamol and dextromethorphan for further relief of symptoms means that Night Nurse can help to provide you with a peaceful night's sleep. To help prevent the further spread of flu and the common cold, take care to wash your hands regularly, particularly after having touched your nose, blown your nose, going to the toilet or before or after preparing food, particularly poultry. 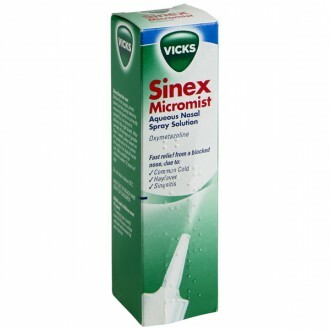 This should also help to prevent re-infection whilst you're recovering. You should use either the capsules OR the liquid. Don't use both together. If you are using the capsules, the dose for adults and children aged 12 years and over is two capsules at bedtime. Don't take this medicine until at least four hours have passed since you have taken any other paracetamol-containing medicines (e.g. Day Nurse). The capsules should be swallowed with a drink of water and can be taken with or without food. If you are using the liquid, the dose for adults and children aged 12 years and over is one 20ml dose using the measuring cup (or four 5ml spoonfuls) at bedtime. Don't take more than one dose per night. 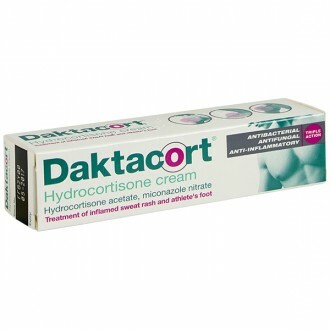 Don't use this medication for longer than three nights without advice from your doctor or pharmacist. 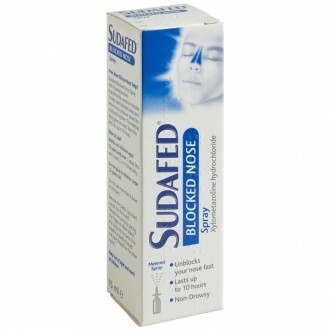 Drowsiness, dizziness, blurred vision, difficulty concentrating, unsteadiness, clumsiness, headache, dry mouth. If you are concerned about these effects, or if the product affects you in a different way, stop taking Night Nurse and talk to your doctor or pharmacist. Paracetamol, Promethazine hydrochloride, Dextromethorphan hydrobromide. Liquid glucose, ethanol (alcohol), macrogol 300, sodium cyclamate, acesulfame K, sodium citrate, ascorbic acid, disodium edentate, medicated flavor liquid, colours quinolone yellow (E104) and patent blue V (E131) and water. Paracetemol 500mg, Promethazine hydrochloride 10mg, Dextromethorphan hydrobromide 7.5mg. Lactose, dimeticone, colloidal anhydrous silica, gelatin, and colours erythrosine (E127), patent blue V (E131), quinoline yellow (E104) and titanium dioxide (E171). You have a chest infection, worsening asthma or severe respiratory problems. You plan to take a urine-based pregnancy test. Do not take any medications containing paracetamol while taking Night Nurse. Do not take with other cough or cold medications, or any other products containing antihistamines, including those for the skin. Do not drink alcohol while using Night Nurse Liquid. It contains 18% v/v ethanol (alcohol) i.e. up to 2.9g per dose, equivalent to 72ml of beer or 30ml of wine. This could be harmful if you suffer from alcoholism, are pregnant or breast-feeding, are a child under 12, have epilepsy, or liver disease. If your symptoms are accompanied by a high fever, skin rash or persistent headache, contact your doctor. This medicine can impair your ability to drive as it may cause drowsiness, dizziness, difficulty concentrating, movement difficulties or blurred vision. Do not drive or operate machinery while taking this medication until you know how it affects you. 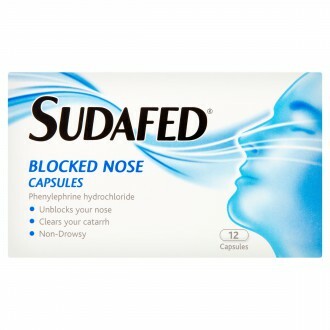 Driving while taking this medication may be an offence. Be sure to take it according to the included directions. You are elderly and suffer from confusion. Before taking this medication, please talk to your doctor or pharmacist if you are taking any prescribed medications such as metoclopramide or domperidone (for nausea or vomiting), colestyramine (to lower blood cholesterol), medications which blur vision, cause a dry mouth or drowsiness, medications for anxiety or depression (e.g. selective serotonin reuptake inhibitor (SSRI) or tricyclic antidepressant)to help you sleep, or blood thinning drugs (anticoagulants e.g. warfarin) quinidine or amiodarone (to control heart rhythm). Do not take Night Nurse if you are pregnant or breastfeeding. Please read all packaging and the Product Information Leaflet before taking any new medications. Inform your doctor of all medications that you currently take or intend to take. 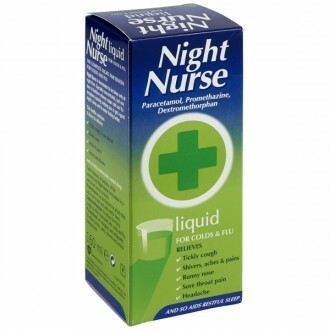 What are Night Nurse Liquid’s uses? Relief from cold and flu symptoms at night, including tickly, unproductive coughs, runny nose, sinus pain, fever, headache, aches and pains and sore throats. What should I know before taking Night Nurse Liquid? 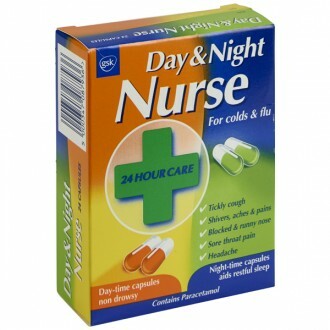 Night Nurse Liquid may cause drowsiness and should not be taken during the day. 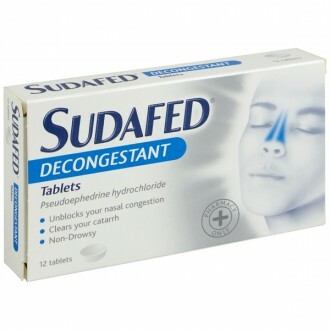 If this medication makes you drowsy, do not drive or operate machinery. Avoid drinking alcohol with Night Nurse Liquid. You should not take Night Nurse Liquid if you have already taken four doses of a paracetamol-containing medication during the day, as you can easily exceed the maximum recommended daily dose. Since many over-the-counter painkillers and cold and flu remedies contain paracetamol, it is important to check the ingredients of any medications before taking them with Night Nurse Liquid, or ask your pharmacist. An overdose of paracetamol is dangerous and can cause serious liver and kidney damage. Never exceed the recommended dose of Night Nurse Liquid. In the event of an overdose, seek immediate medical advice, even if you feel well, since delayed liver damage is a risk. Alcohol increases the risk of liver damage in the event of a paracetamol overdose. Heavy drinkers and people with alcoholic liver disease are at a higher risk for hazards from paracetamol overdose. Who should not take Night Nurse Liquid? If you have any of the following symptoms, do not take Night Nurse Liquid and consult your doctor: phlegm that is green, rusty brown, yellow, blood-stained or foul smelling; short breath, wheezing or breathing difficulties; chest pain; sudden weight loss; recurrent night-time cough; pain and swelling in the calf; or a long-term, persistent cough. Who should consult a doctor or pharmacist before taking Night Nurse Liquid? Can I take Night Nurse Liquid while pregnant or breastfeeding? Night Nurse Liquid is not usually recommended for women who are pregnant. Although paracetamol is generally considered safe during pregnancy, the safety of dextromethorphan and promethazine has not been established. Seek further advice from your doctor, pharmacist or midwife. Mothers who are breastfeeding should avoid taking Night Nurse Liquid. Although paracetamol is generally considered safe during breastfeeding, it is not known if dextromethorphan passes into breast milk. Promethazine does enter breast milk and it may cause sedation, irritability or excitement in a new-born. Ask your doctor, pharmacist or midwife for further advice. What are the possible side effects of Night Nurse Liquid? Talk to your doctor, nurse or pharmacist if you’d like additional information about Night Nurse Liquid’s possible side effects. If you think you have experienced a side effect, you can report it using the yellow card website. Can I take Night Nurse Liquid with other medications? If you already take other medications, including herbal and over-the-counter, you should check with your pharmacist before taking Night Nurse Liquid, to ensure that the combination is safe. 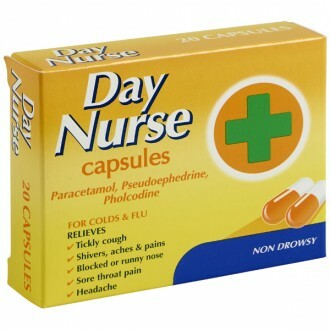 Do not take Night Nurse Liquid if you have already taken four doses of a paracetamol-containing medication during the day, as you may easily exceed the maximum recommended daily dosage. 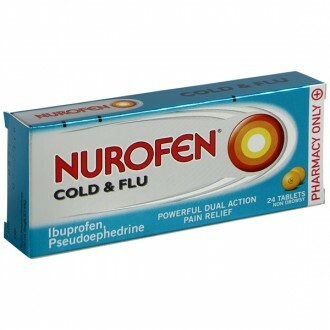 Many over-the-counter cold and flu remedies contain paracetamol, so be sure to check their ingredients before taking them with Night Nurse Liquid. Ask your pharmacist for further advice. tricyclic or related antidepressants, e.g. amitriptyline, maprotiline. Cholestyramine reduces the absorption of paracetamol in the gut. It should not be taken within an hour of Night Nurse Liquid, otherwise the paracetamol will be less effective. Night Nurse Liquid 160ml has been formulated to provide complete night-time relief from the major symptoms of cold and flu, helping you get a restful night’s sleep so that your body can regain its strength and heal naturally.